Business fraud is a serious problem faced by many small businesses. When businesses are the victims of fraud, it might take years for them to recover from the damage, and some fail because of the losses. The Association of Certified Fraud Examiners (ACFE) reports that small businesses that had fraud schemes perpetrated against them in 2017 suffered median losses of $200,000, which was almost twice as much as large companies suffered per incident. ACFE also reports that most of the fraud victims were unable to recover any of the money that was stolen from them. Understanding your risk of fraud is important so that you can prevent it. One way that you can use to learn your fraud risk so that you can implement better expense management and prevent fraud is to use the free expense calculator at Bento for Business. What is an expense calculator? An expense calculator for businesses can help you to see how much your business is spending across a variety of categories. Using a calculator can help you to improve your company’s expense management so that you can keep your costs under control. The fraud detection calculator at Bento for Business is a type of expense calculator that helps you to identify your business’s risk of fraud and to learn ways to prevent it from happening. It is one of several tools that you can use to keep your business from falling victim to both internal and external fraud schemes. What are the best practices for expense management? Expense management involves tracking your business’s expenses so that you know what is being spent at all times. Traditional methods that some businesses use for expense management can be time-consuming and burdensome, however. Traditionally, employees would keep reimbursement sheets to turn in for reimbursement. The sheets would have to be approved before being forwarded to the company’s accounting department for processing. The information would have to be entered into spreadsheets manually by bookkeeping staff. Software programs, such as expense calculators, have helped to automate some of these processes so that there is less room for error. The best practices for managing business expenses include choosing a system and preferably one that has an expense calculator, that allows the spending information to flow directly into your business’s accounting system without the need to manually enter it. Best practices should also include a clear company expense policy so that employees understand the expectations that you have. Your practices for managing expenses should also include fraud prevention and detection methods so that you are able to quickly discover fraud that you identify and prevent it from starting in the first place. You can use the free fraud and expense calculator to determine your business’s risks. How many businesses are affected by fraud? ACFE reports that its certified fraud investigators investigated 2,690 cases of occupational and expense fraud between Jan. 2016 and Oct. 2017 with a total loss of $7.1 billion. However, the organization reports that the number of reported cases is likely a small fraction of the losses that occurred. The cases occurred in 23 different industry sectors, and small businesses had a much greater risk of being the victims of fraud. ACFE attributes this to the fact that small businesses are less likely to have good fraud detection and control methods in place as compared to larger companies, making it easier for the perpetrators of fraud to commit their theft. In 21 percent of the cases involving small businesses, the losses that occurred happened because of expense reimbursement fraud schemes. Using expense management software with an expense calculator built in is a great first step towards preventing fraud schemes. What are the common types of expense fraud that businesses should understand? There are several common types of expense fraud schemes that you should understand. One way that employees commit expense fraud is by submitting fraudulent reimbursement forms for purchases that were never made. Employees may also submit multiple requests for reimbursements to different people within the company. They might also inflate their expenses so that they can receive more money than they actually spent. Employees may also mischaracterize a personal expense as a business expense in order to receive reimbursements. In addition to reimbursement fraud schemes, other common ways that fraud is committed include check-writing schemes. People who have the ability to sign checks may make them out to themselves or to third parties to pay for their expenses. They might enter false information in the company’s books to make it look like the checks were used to pay for legitimate business expenses. People may also draft fake invoices to make it appear like a supplier was paid when they actually have pocketed the money instead. How can you calculate your fraud risk? It is important for you to know your risks of fraud. Bento for Business has a free fraud and expense calculator that allows you to see your company’s degree of risk. You simply have to answer a number of questions about your business’s expense practices and fraud controls, and you will receive an assessment of your risk along with suggestions about how you can reduce it. It only takes a few minutes to get your customized fraud recommendations on detection and prevention. In what ways can a debit card help to prevent fraud risk? 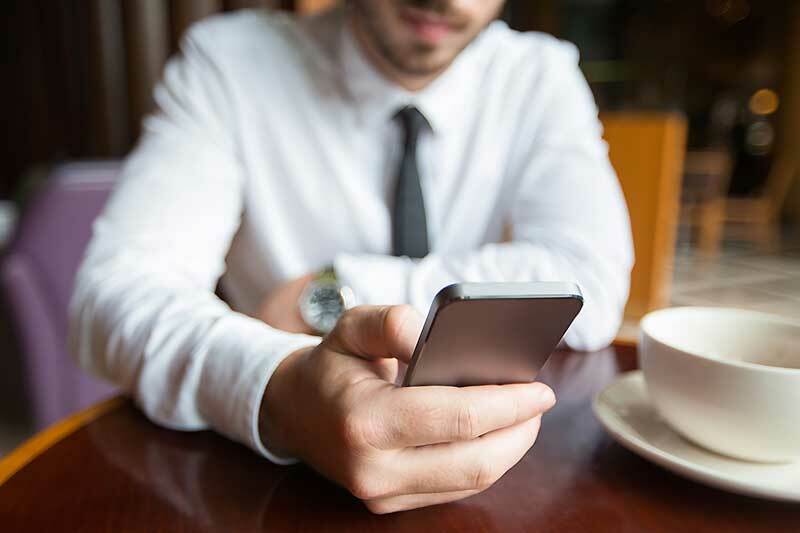 In addition to learning about your fraud risk with the expense calculator at Bento for Business, you can help to prevent fraud by getting business debit cards. A business debit card can help you to prevent fraud and lower your risks of becoming a victim. It can also help to make spending at your business more transparent while helping to stop card fraud. The debit cards at Bento for Business allow you to designate the specific types of spending that you want to allow your individual employees to make. For example, a driver might be able to make gasoline-only purchases while an office manager might be able to only order office supplies. If an employee attempts to buy something else, the purchase is denied at the transaction level. You are able to see the spending that occurs by your employees from a personal dashboard, and you can turn a card off or on instantly by clicking a button using a cell phone or desktop computer. Employees are not able to make cash withdrawals, and deposits are insured up to $250,000 by the FDIC. If you learn that you have been the victim of fraud after using our expense calculator, there are several ways to report it. A variety of different government agencies handle fraud cases. The U.S. government has compiled a list of where you can report different types of fraud. You can also report the fraud that you discover to your local law enforcement agency. In addition to offering its free expense calculator to help business owners to identify their risks of fraud, Bento for Business is a good solution for preventing fraud from happening in the first place. Since you are able to control the types of allowed spending categories on each card and to place limits on the amounts that can be spent, you can have better spending controls in place. 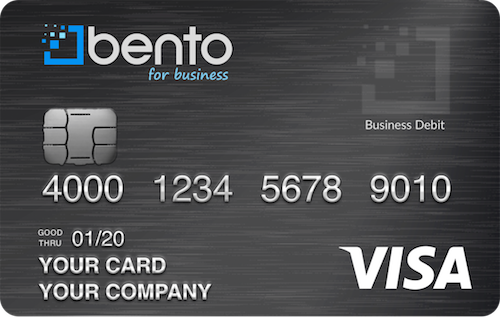 Bento for Business offers custom business debit cards in as little as 60 seconds, and you can try your cards for free during a 60-day trial. Call Bento for Business to learn more about how the debit cards can help to prevent fraud at 866.220.8455.